Thanks for all your hard and inspiring work! Thanks so much for keynoting for us. Very inspiring. I've actually started checking out the Drupal forums again to answer support questions because you told us to. I'm sorry I missed the talk! I really like what you said about the Drupal community, not the codebase being the key value for Drupal. 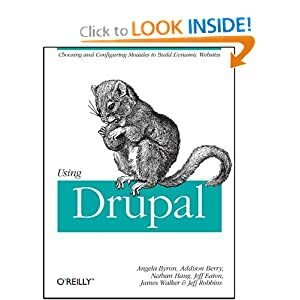 I truly feel that is what distinguishes Drupal from so many other platforms out there. The open-source model is a huge (and refreshing) departure from the proprietary patent fueled business models of the past. The key value for any platform is people - because as you mentioned the code can always be replicated. I find it interesting that on an individual application front, the value of individual sites is more and more based on the content and associated community (read:people) rather than the particular technology they are built in. You are inspirational, funny, insightful, convincing, among many other things. I am part of the 99.5% of people who download but never thought of contributing. The main reason for me was because I would feel more comfortable in my own community (I'm from Nepal). But your video has changed how I view the Drupal community. Cheers, and I will try and buy your book! Great talk! Thanks for posting this. I'm inspired to do some dev work now. Good to see a video about the Drupal community itself, and the recording was clearly audible too which is nice. It made me get off my bum and register with Drupal.org and download IRC. 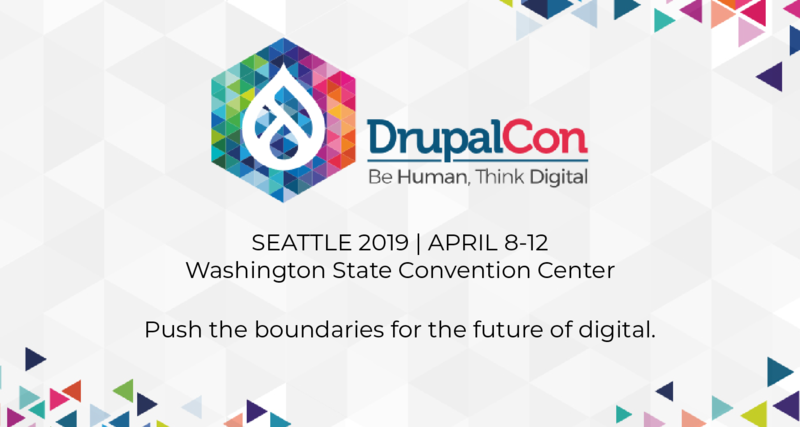 Looking forward to being part of the Drupal community. Keep up the good work!! Thanks for motivating me!